Thank Goodness It's MONDAY! Yes, you read that right! It's a new week, a new chance to pursue new opportunities! What new things are you going to do this week, to live your life to the fullest potential? I guess before you can think about how you will live your life to the fullest potential, you first have to be alive with a healthy heart!! I'd like to give a shout out to Lenel and the Heart to Heart Foundation's team of dedicated professionals. I received really awesome news this morning that the Chinese baby my dance team sponsored through ticket sales from our Dance Gala had his open heart surgery over the weekend. Not only that, but he's doing really well. In fact, Wei Xinhao was moved to recovery today!! I am so happy that our contribution helped keep little baby Xinhao alive! It's really an amazing feat, that his family could connect with the Heart to Heart Foundation, considering the tremendous obstacles facing poor families in the rural providences here in China. If you feel so inclined to give to charity, I highly recommend supporting the work of the Heart to Heart Foundation. You can check them out here. How else can you ensure heart health? 1. 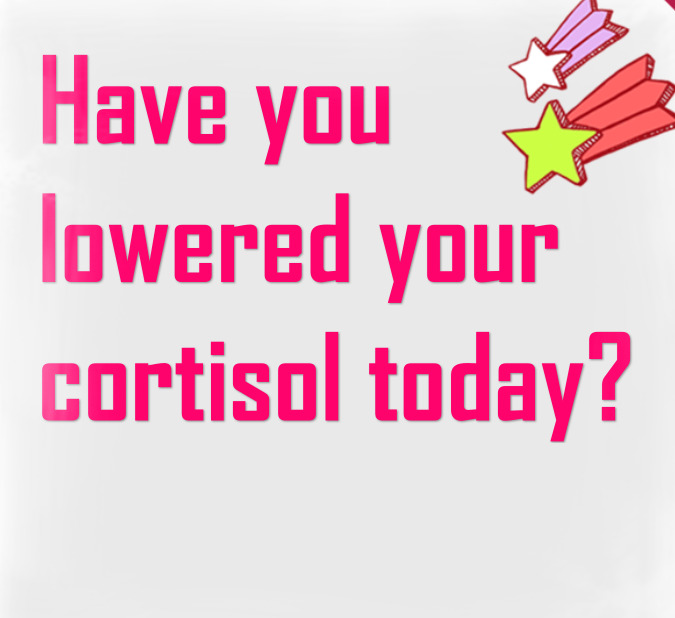 Lower your stress hormone, cortisol, everyday. Inhale for three counts, exhale for three counts. Repeat ten times. Repeat ten times a day, if necessary! Just keep breathing!! It sounds simple, but so many of us hold so much tension in our minds, bodies and spirits because we forget to breathe with intention. 2. Reduce your sodium intake, to improve blood pressure. 3. Ease up on the saturated fat found in red meat. 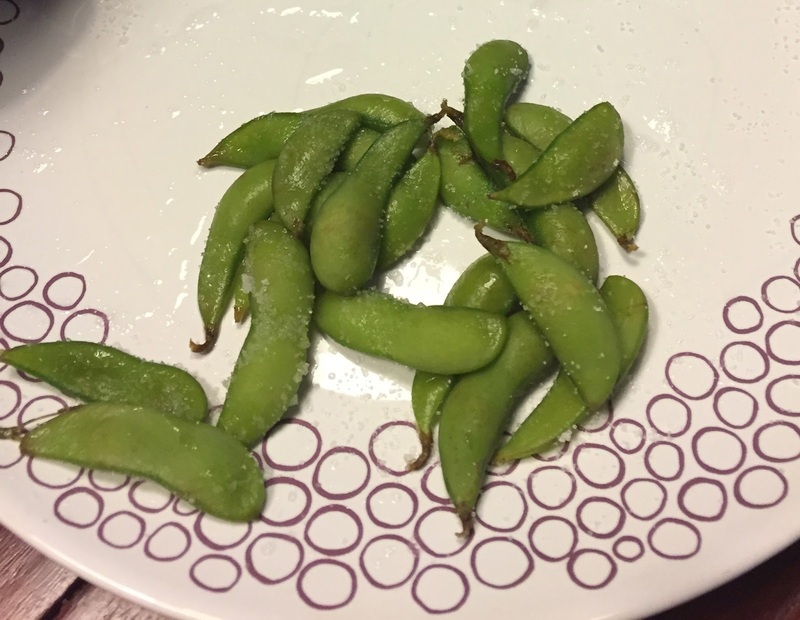 Check out my Meat Free Monday section for more recipe inspiration! 4. Exercise in your "aerobic zone" for at least 30 minutes per day. This will improve your cardiovascular and respiratory system AND increase the size and strength of your heart. You will also burn more calories in this zone, with 50% from fat. Don't know what your aerobic zone is? Here's the easy way to calculate your "aerobic zone". Subtract your age from 220. That is your maximum heart rate. Now, take that number and multiply it by 70%. Now put it to work! Grab a jump rope. 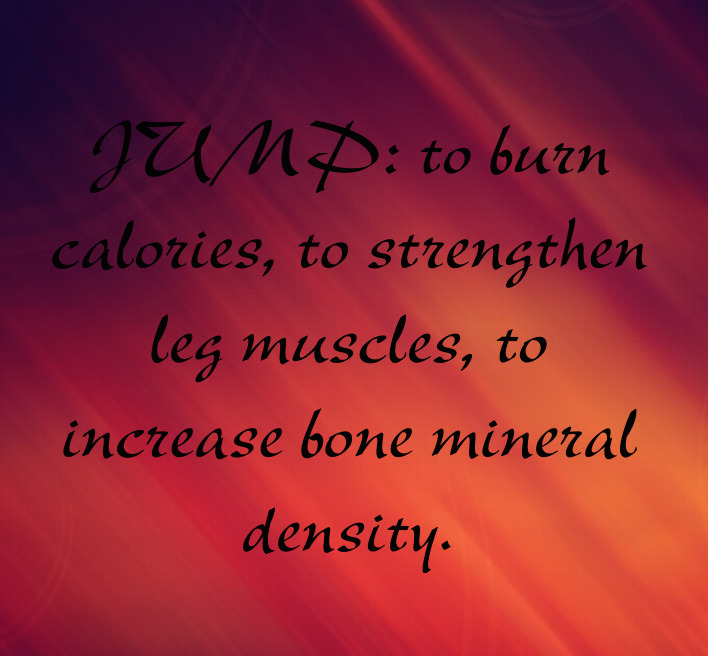 Try to single jump for at least 2 minutes. Take your pulse for six seconds. Add a zero to that number. Did you reach your aerobic zone heart rate? If so, great! Continue to exercise at the same intensity for 28 additional minutes. If not, pump it up! Your heart (and body) will thank you for it. 5. Lastly, address your emotional health domain by either writing a letter of thanks to someone who has inspired you, or has helped you along the way. You don't necessarily have to mail it, but then again, you could potentially brighten their day. After all, who doesn't like to receive a nice card in the mail, instead of a bill?! Or, you could also write a letter about something that is heavy on your heart. I think it's important to write down at least five things that the experience taught you. It's an old cliché but true; we can't change the way people treat us, but we can change the way we react. If you treat every experience as an opportunity for growth, you can never be burdened with regret, shame or anger. It's been a long-term goal of mine, but this week, I am starting piano lessons. The only song I know how to play is "Heart and Soul". So in the spirit of encouraging you to take care of your hearts, I'll leave you with this scene, from the movie, "Big". Hope it makes you smile, like it made me smile!